Now I laugh at myself. Because I have breastfed a baby until he was almost 2 years old. And I wasn’t sure, if it’s enough. Breastfeeding is both rewarding and demanding experience. I wish it was all bonding and love. But there are so many challenges, that come with this. I am truly amazed by mothers, who go to work, when the baby is just a few weeks old, and they keep pumping and keep breastfeeding until a year and even beyond that. I don’t think I could have done that. It is beyond HARD. And they are true heroes in my mind. Then there are others, who have problems with latching and have to try a hundred different options hoping that something would work. Even if you tried breastfeeding for a couple weeks, and it didn’t work out, you are still a hero to me. I know, how hard it is emotionally and physically. If I could make a wish, I would wish for all the mothers out there to have a joyful breastfeeding experience, with no setbacks, no frustration, no pain and no tears. In celebration of those who made it, I am lovingly offering breastfeeding photo sessions. – lasting for up to 2 hours (first, babies don’t always want to nurse, when we want them. 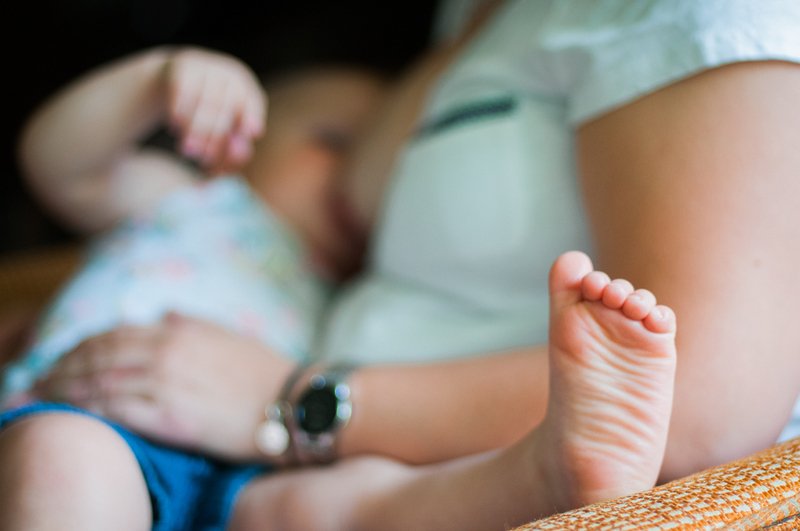 Second – I’ll take photos of your routine with the baby, it will be a glimpse into your everyday life, breastfeeding included). And a beautiful gift to pamper YOU. Because being happy is essential to being a mom. This offer is valid for one month. The photo session must be booked before June, 16th. $25 from each photo session goes to POEM, postpartum support center in Ohio. If you are constantly angry, crying or snapping at people all the time. If it feels impossible and like it’s taking all of you, email or call POEM. Volunteers will be happy to talk to you. Meeting fellow mothers going through the same thing and those who have been there, is one of the best things I have done for myself and my family.